Here you'll find answers to your questions about TypeMatrix products. Read the Frequently Asked Questions, browse the Forum or check out the New User Tips. Get all the facts on common questions from TypeMatrix customers. 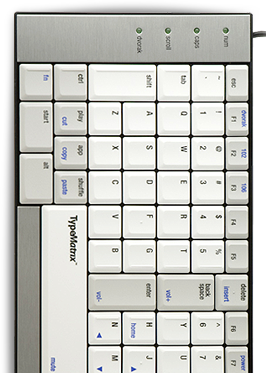 Tutorials, Videos, and Photos to assist you in transitioning to your new Typematrix keyboard. Join other TypeMatrix users to discuss your experience. We stand by our products. Learn more. Phone, email or snail mail. Contact us.